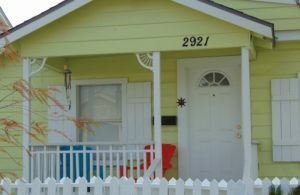 My Galveston Getaway is the premier vacation rental and property management company in Galveston, TX. We pride ourselves on providing an unforgettable vacation experience with service that is second to none. 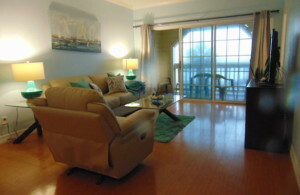 We manage a variety of unique condos and houses, so you’re sure to find a vacation rental that is perfect for you! 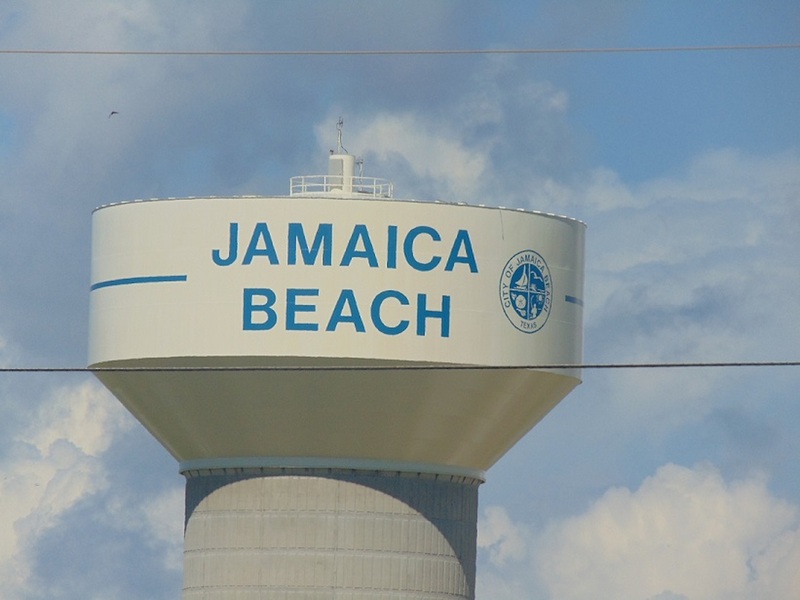 Soon after moving to Texas in 2004, Cathie Bach bought her first condo in Galveston. Her plan was to spend every weekend, holiday, and vacation in Galveston, but teenagers change your plans quickly. So, she started renting out her condo. 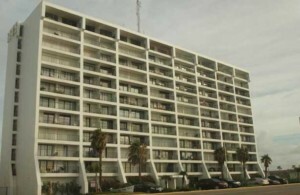 Her condo was rented so much that she and her family were never able to come down to Galveston to stay there. To remedy the situation, she did what any logical person would do: she bought another condo. It was the same story all over again. 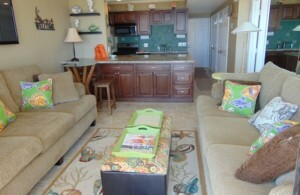 This is how Cathie came to own three of the condos in the My Galveston Getaway rental program. During this time, other owners began to ask Cathie to manage their properties. 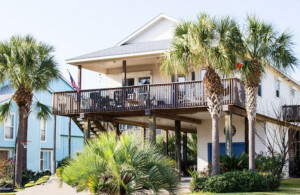 When her children went off to college, Cathie move to Galveston full-time and obtained her Texas Real Estate License, required to manage property in Texas. 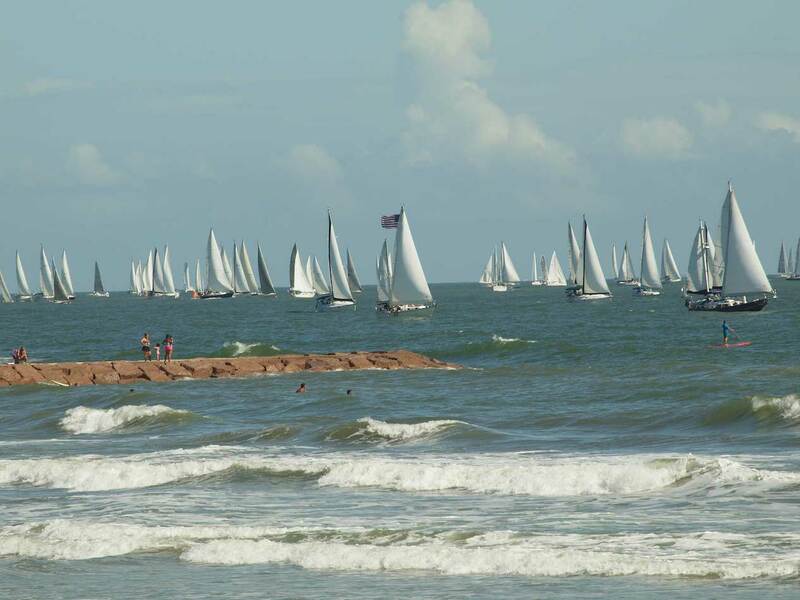 In spring of 2012, My Galveston Getaway was born. 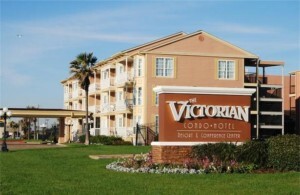 My Galveston Getaway can lodge those in need of corporate housing in Galveston and the surrounding areas. Corporate housing leases are handled on a case-by-case basis. Please contact us today to discuss your specific needs, and we will find a solution that works for you. Our guests have become repeat guests, some many times over in the past few years, and book with us because they know we manage only the highest quality properties and provide the highest level of service. 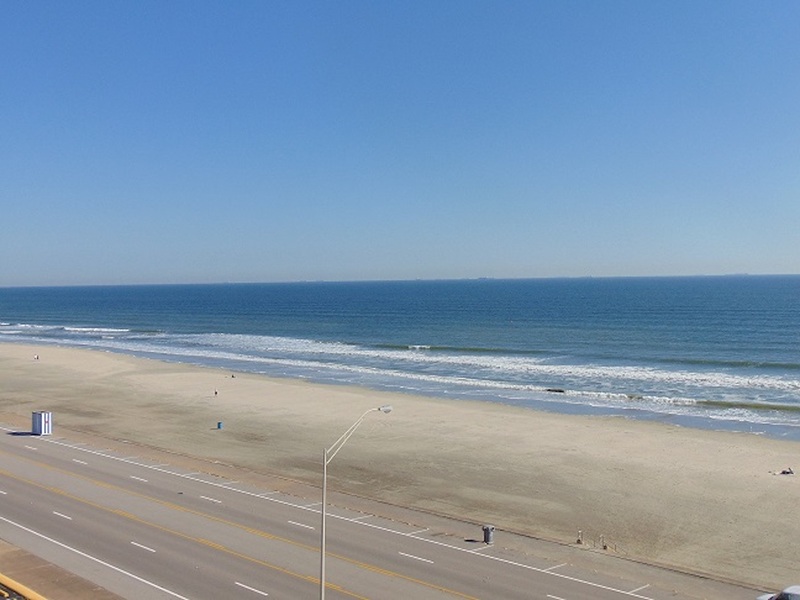 Whether you’re looking for a weekend away from Houston, a winter escape from the cold of the Midwest or Northeast, or a long-term lease, My Galveston Getaway can help you with your lodging needs. 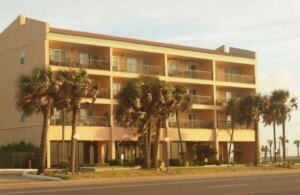 We will find the right lodging for you, even if it means looking outside of our thirty plus properties. 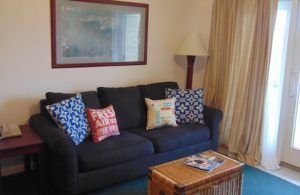 Check out our rentals page to book your vacation today! 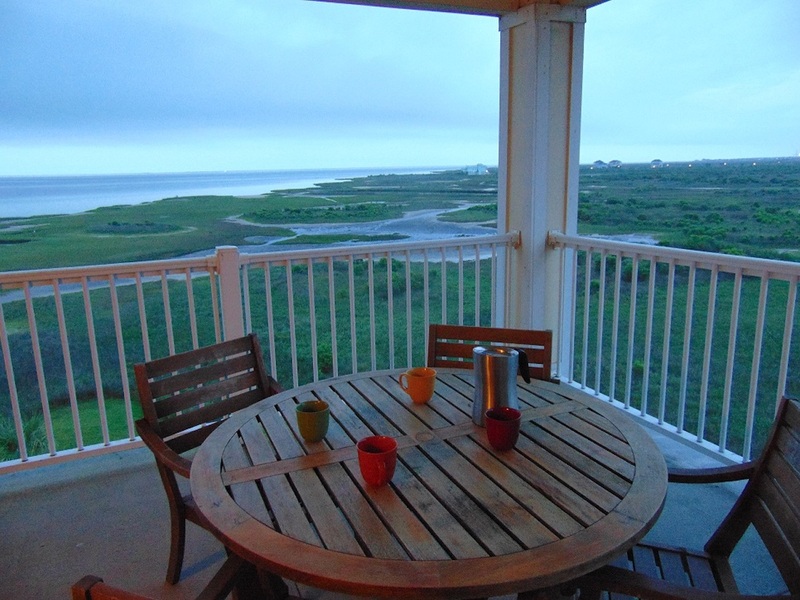 My Galveston Getaway was founded because Cathie was unable to find a property manager that met her expectations. Real estate is a tremendous investment, and properties and owners deserve exceptional treatment. Our number one responsibility as a property manager is to preserve and protect the assets of our owners.Our owners have learned that we treat their property as if it were our own, employing the highest quality vendors and protecting their investments. Our first contract was signed in late February of 2012. 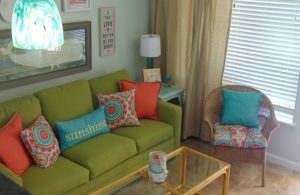 By spring break, we had eight properties in our inventory, all of which were reserved for the week. 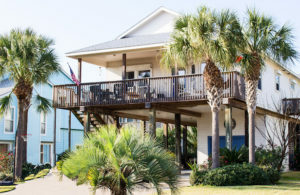 In the years since, My Galveston Getaway has quickly become the premier vacation rental company, specializing in Seawall condos and beach houses. In just over three years, we have earned the trusted of dozens of property owners and the renting public alike. The little things mean a lot to us. With twenty plus years of experience in managing properties, people, and budgets, Cathie has watched the pennies and the dollars have taken care of themselves. Our jobs is to watch your pennies. That is why we do the extra little things and don’t charge for them. 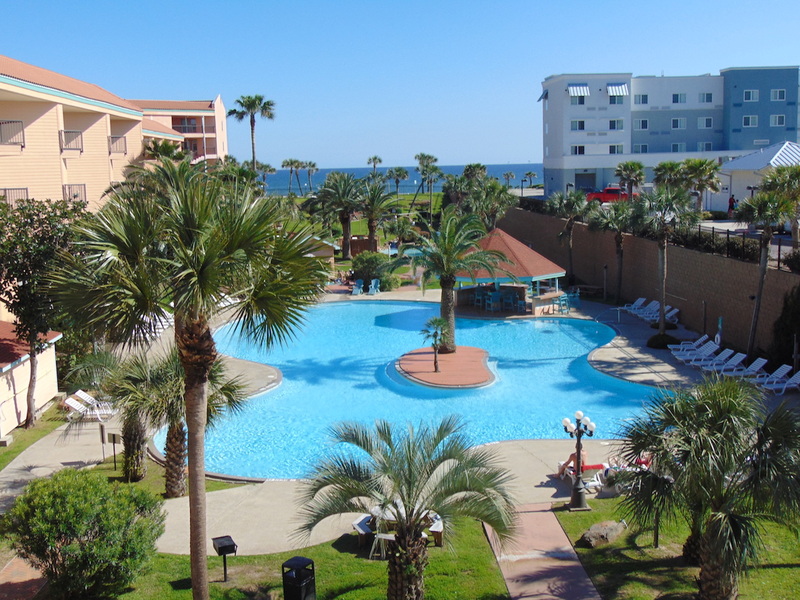 If the batteries go out in a remote control, a light bulb burns out, an A/C filter needs replacing, etc., My Galveston Getaway, when able to have our own staff accommodate the need, will fix the problem and won’t charge a trip charge to do so. We provide quality bed linens and towels. We aren’t in the business of renting hotel rooms. We are offering our guests a home away from home. 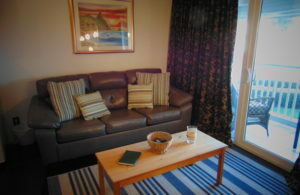 We want our guests to feel at home, treat your home like it’s home, and come back again and again. We do the little things that keep our properties rented to keep our owners happy. 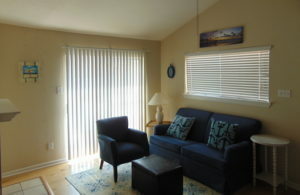 We are always looking to add properties to our inventory of available rentals. If you are a Galveston property owner looking for exceptional treatment, of both yourself and your property, please contact us today. We would love to discuss with you in person why we are the premier resource for owners and renters in Galveston looking for a home away from home. 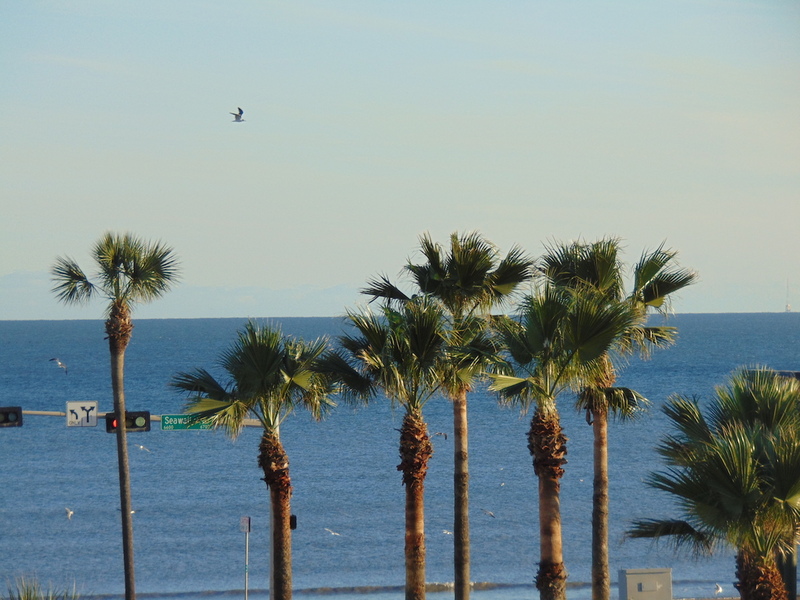 Please subscribe to our newsletter to stay up to date with My Galveston Getaway and receive the latest updates.